The central objectives of the cooperation between the EU and Haiti remain the reduction, and eventual eradication of poverty, achieving sustainable development and the integration of Haiti into the global economy. The policy choices of the EU’s development cooperation programme with Haiti are adapted to the national situation, in order to make sure that reforms meet the economic and social needs of the country. According to the EU, local ownership of the programme is important. This should also be achieved by engaging both the private sector and civil society in the process of development. At national level the key document, which describes the EU’s development program with Haiti is the National Indicative Programme (NIP 2014-2020). The NIP details the priorities for Haiti and the EU: administrative reform, education, urban development & infrastructure, food & nutrition security. The document determines the concrete aid programmes, which are financed by the European Development Fund. 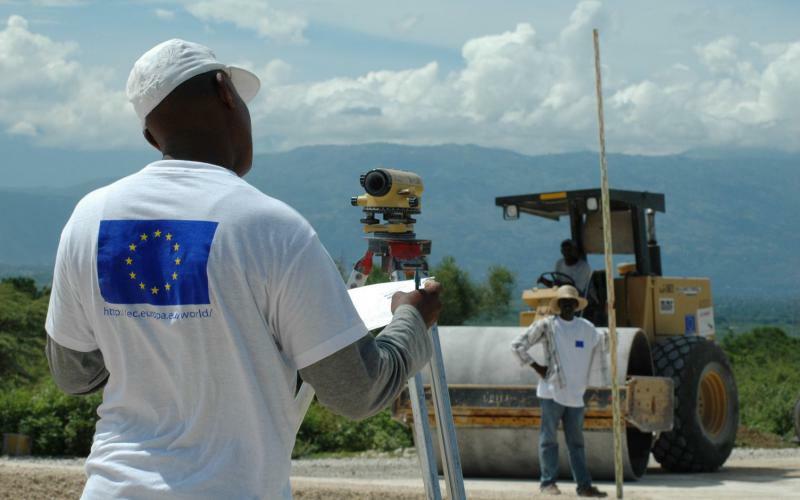 For 2014-2020 the EU has allocated €420 million for development cooperation with Haiti. According to the original plan, the programme should have entered into force 1 January 2014. But by end 2015 the operationalisation of the NIP was still underway. According to the Coordination Europe-Haiti, in the process of formulating EU aid priorities for 2014-2020 Haitian civil society has not been sufficiently consulted. Political and administrative actors were given priority in the negotiations. Haitian civil society should be able to contribute constructively to the EU’s development policy in Haiti, not only at the end of the process, but from the very start. In 2014 the EU Delegation in Haiti published a roadmap for collaboration with Haitian civil society. This was an important step forward, as the roadmap outlined some possible options for deeper collaboration. However, the Coordination Europe-Haiti draws attention to the fact that, in general, the dialogue between the EU and Haitian civil society limits itself too often to consultations for which invitations are sent out last minute, and where the space for influencing (often pre-defined) policies remains very limited. 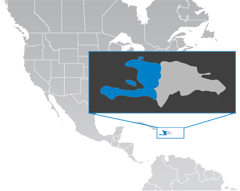 The Coordination Europe-Haiti therefore continues to lobby for serious, pertinent consultations, both in the early phases of policy formulation and in the process of evaluating policy impact. For a more general, independent overview of the impact of EU aid to Haiti, we point you to two recent evaluations. The first one covers the EU’s aid after the earthquake, with a focus on emergency aid and rehabilitation. The second is a broader impact evaluation, covering the whole range of EU supported development programmes. The Coordination Europe-Haiti analysed both reports and has briefed Members of the European Parliament about the importance of both evaluations for reviewing the EU’s aid to Haiti.